Today we look at moving to Saint Helier in Jersey from Baghdad in Iraq. We highlight cost of living and other major differences likely to be experienced in our series of short blogs on moving between different international locations. In Saint Helier people speak English, French, local forms of French. In Baghdad people speak Arabic and Kurdish. Saint Helier is one of the twelve parishes of Jersey and is the capital of the Island (although Government House is situated in St. Saviour). Baghdad is the capital of Iraq. The urban area of the parish of St. Helier makes up most of the largest town in Jersey. Efforts have been devoted to the restoration and repair of badly damaged urban infrastructure. The overall cost of living rank in Saint Helier is 34 out of 300 global locations, which equates it with high cost of living locations. 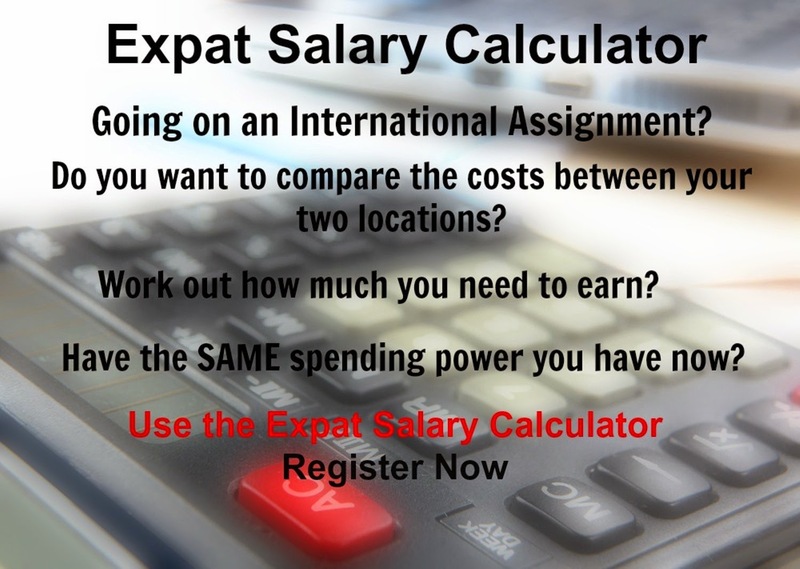 An expatriate moving from Baghdad to Saint Helier will experience a change in cost of living of 52.6%. In terms of the hardship people are likely to experience, assessed in global terms, Saint Helier is ranked as a minimal hardship location with a hardship index of 10% compared to Baghdad with a hardship index of 40% which is an extreme hardship location.